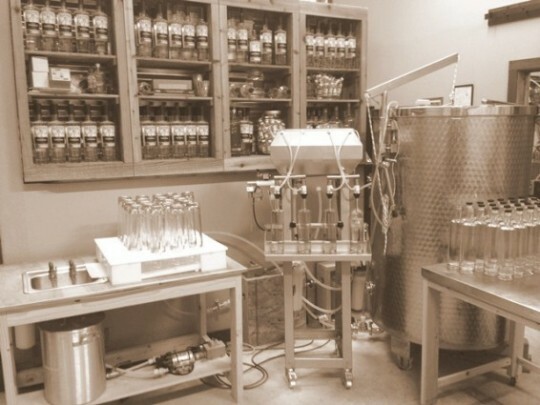 Our Spirits Are Proofed With 100% Natural Rainwater Harvested From Texas Skies. 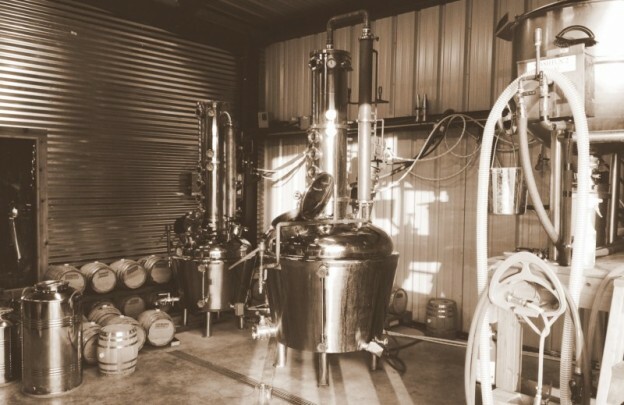 Located on 12 acres of farmland in the outskirts of East Austin, Banner Distilling Co. is a small batch distillery built from the ground up by two craft beer and spirits enthusiasts with a fierce purpose to carve out a Texas distilling heritage. We want to establish a tradition of great Texas spirits and hope you’ll join us in building and celebrating this tradition with you. Born on the Delmarva peninsula, our head distiller got to Texas as fast as he could. A PhD Chemist with a background in process engineering, Logan first distilled alcohol 30 years ago in graduate school …for budget drinking. Tony was born and raised in the Austin area where his family bootlegged homemade beer and whiskey near the limestone quarry …during Prohibition. A Navy veteran with a background in equipment engineering, Tony is inspired to revive a legitimate form of his family’s Austin legacy.